Foreign citizens spent 1.278 billion manats in Azerbaijan via bank cards in 2018, which is 25 percent, or 256 million manats more than in 2017, Ramin Huseyn, analyst at Azerbaijan’s Center for Analysis of Economic Reforms and Communication , said at a press conference Feb. 1, Trend reports. He said that in December 2017, foreign citizens carried out transactions worth 82.9 million manats via bank cards in Azerbaijan, which is 6 percent more than in December 2016. “In total, for 2018, Azerbaijan was visited by 2.849 million foreign citizens and stateless persons from 196 countries, which is 5.7 percent more than in 2017,” he added. 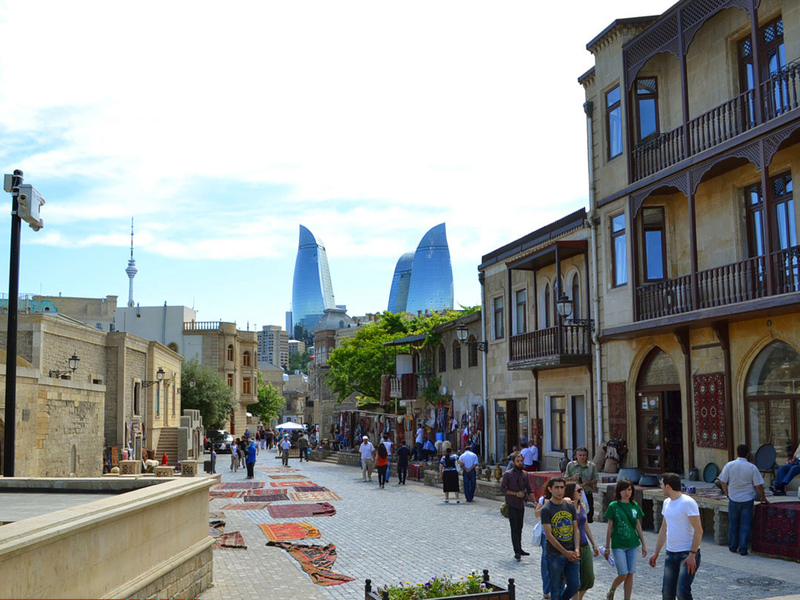 In the total number of tourists visiting Azerbaijan, 30.9 percent accounted for tourists from Russia, 21.4 percent from Georgia, 10.2 percent from Turkey, 8.5 percent from Iran, 3.3 percent from the UAE, 2.6 percent from Saudi Arabia, 2.4 percent from Iraq, 2 percent from Ukraine, 1.4 percent from Israel and 17.2 percent from other countries.